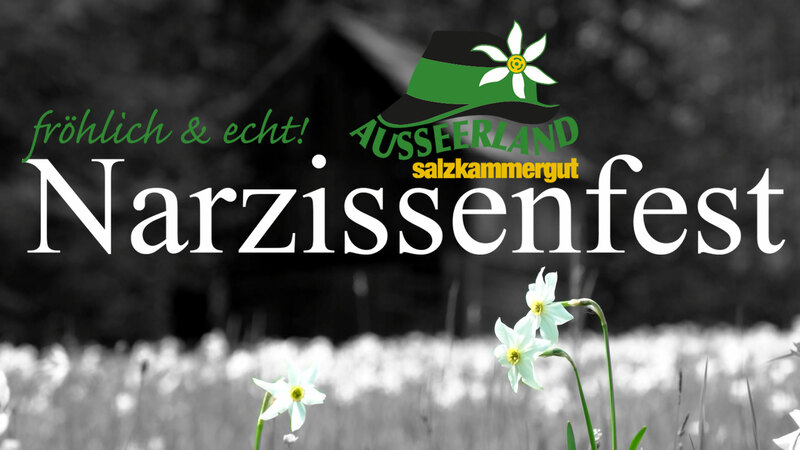 With press registration for the Narzissenfest 2014, you have entry to all events organized by the Narzissenfest Committee. Your press pass is available for collection at the Presszentrum, Kommhaus, Bad Aussee (8990 Bad Aussee, Altausseer Straße 220). The Presszentrum offers a designated room for your media requirements and is open for the entire festival weekend, from Friday until Sunday. Yes, I would like to register for the voting of the Narzissenfest Queen. Yes, I would like to take part in the Narzissenfest. No, I would not like to take part in the Narzissenfest. Please send me a press folder via email.